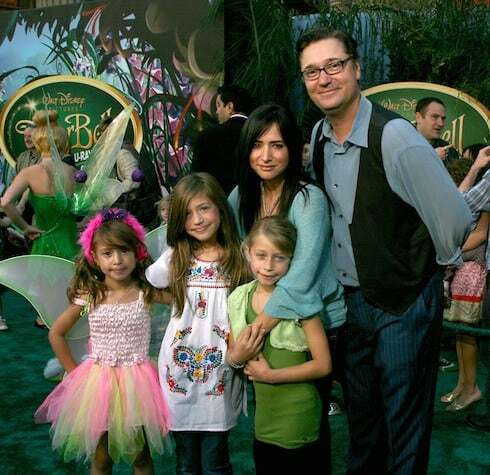 PHOTOS Who are the Pamela Adlon daughters? 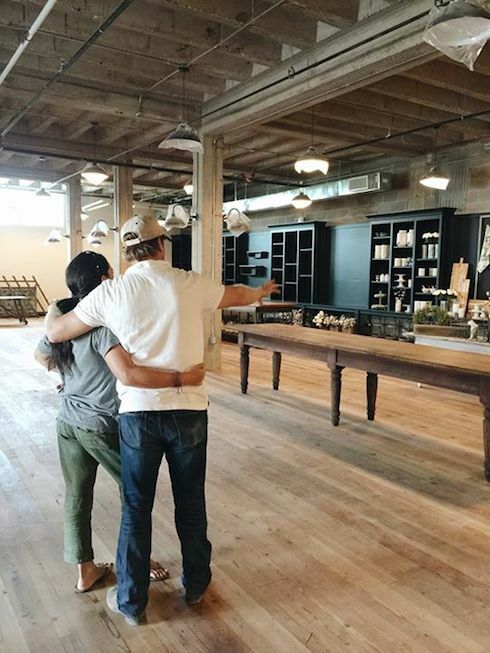 Is Better Things based on them? 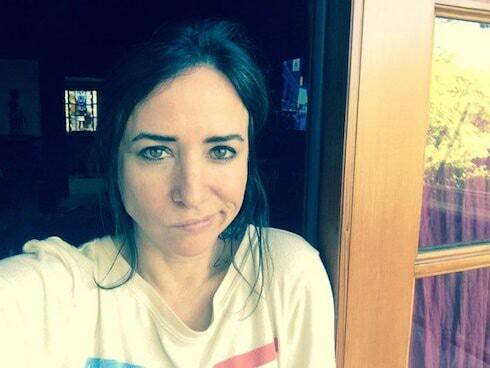 The three Pamela Adlon daughters had a profound influence on the conception and development of Better Things, their mother’s FX show and the first show on the network created and run by and targeted specifically for women. Similarly, Pamela has had a great deal of success on TV and in film: she co-starred as Marcy for all seven seasons of Californication, and won widespread praise for her work on Louie, alongside network and real-life friend Louis CK. But Pamela Adlon’s most notable role might still be the voice of Bobby Hill, which she performed on animated hit King Of The Hill from the show’s debut in 1997 until its cancelation in 2010. In fact, Adlon’s resume as a voice actress is longer than that of her visible roles–which might be one reason why she’s not had a show of her own until now. Better Things is based on Pamela Adlon’s experiences, and her character, Sam Fox, is something of a version of her–but things are considerably more harried for the fictional Pamela than they are in the 50-year-old Hollywood veteran’s real life. Likewise, Max, Frankie, and Duke, Sam’s three daughters, are all based on Pamela’s daughters: Gideon, 19; Odessa, 17; and Rockie, 14. I always would get a sense like when my daughters and I are together and we’re walking it’s sometimes feels in my head like we’re Reservoir Dogs, it’s just the four of us, you know? And I see it in slow motion, and they’re completely captivating, my daughters, and they’re all individuals and they’re just incredible, and their story is incredible. It’s so interesting to me to tell the story about three girls at different stages developmentally–not really put into the conversation where’s the dad, because that’s not really the story to me–the story is this family, this is what this family is….They helped me cast the [parts], and they put their votes in, and I would run material by them that was appropriate, and they’re very much a part of it. The show is completely dedicated to them and all that they do, and the show really gives them a voice. 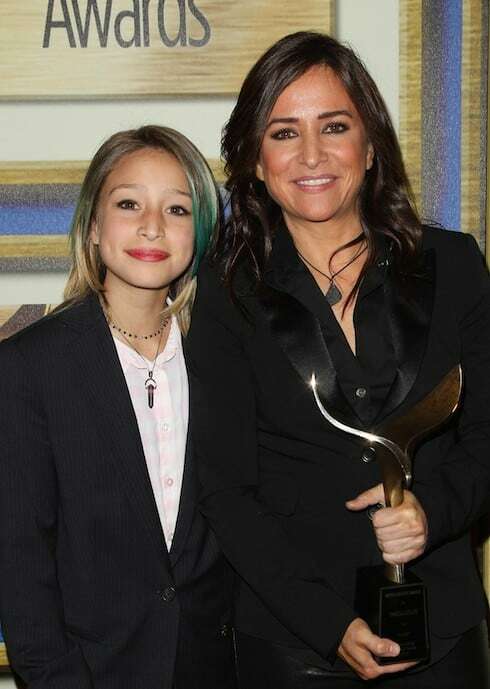 Odessa and Rocky Adlon, meanwhile, both had parts in mom’s 2011 movie Conception. Better Things airs Thursday nights on FX. Who were Madame Delphine LaLaurie and Marie Laveau, the historical women portrayed in American Horror Story: Coven?